Changes and modifications are always expected in the tech industries, this has prone some to project into the future and present to us how these technologies will look like, the features and the changes. So let's take a look at the automobile industries. On-board computers: Introduction of computers on the cars’ cockpit may transform the stereotypical method of driving and controlling the cars. Like any other normal computers, the one in your car will produce enormous quantity of data. Because of this heap of data, your car may be aware of where you want to go before you take it out of the driveway. Smart communication: Apart, from alerting you about the road condition, traffic and weather, the cars running on the same route will also have the information of speed and direction of each other. Both of the vehicles may interact among each other and transfer messages if there is a probable collision risk when they come alarmingly close. It is expected that this method of Vehicle-to-Vehicle communication will help to avert several automobile accidents. The method will make use of wireless signals and send information back and forth between cars. Airbags: For several decades, airbags protect people in the cars from devastating accidents. Cars have airbags mounted in the seat belts, seats, side panels, steering wheel and dashboard. Though, these airbags are placed at different position of a car, but one thing is common with all of them. They are all located inside the car. This same feature can be used outside the car to minimize the impact of an accident. Inflated airbags may save the pedestrians and your car. A camera system will detect any probable collision and convey the signals to the airbags which will inflate within milliseconds. 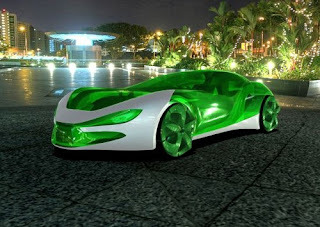 Self-driven car: It is not a new feature in the automobile industry. Different TV shows and movies showcased the idea of self-driven car. 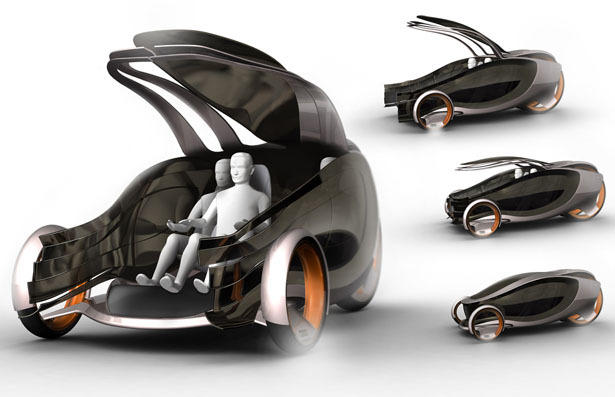 An ideal self-driven car will need no driver and such a car may soon be a reality. 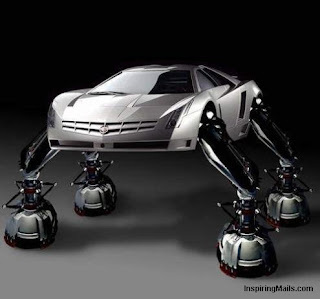 In California and Nevada, Google engineers have already test drive such cars on more than 200,000 miles on roads and public highways. 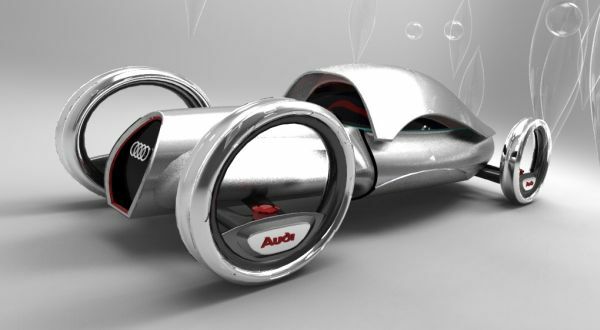 It is expected that the car showrooms will soon have all sorts of self-driving cars. Monitoring the driver: A driver may feel sleepy, get distracted or may be even drunk while behind the wheel. In the worst case, he or she may even feel unwell while driving. This is the reason why app developers and car manufacturers are interested to develop a technology that will keep a close eye on the driver and help them to avoid accidents. Advanced sensors can monitor the vital statistics like brain activity, eye movement and heart rate of a driver and will display every possible information from the heart attack to sleepiness. There will soon be a sensor to measure the level of alcohol from the driver’s sweat and the navigation system of the car will sound alarm when it will detect inconsistent driving. And i guess you may have to wonder, "what will these cars be running on?" Well check out the list below.